Eichler, Allison. "Coming Together - Summit Council Brings Life To Community." Farmingdale Observer (New York) January 30, 2010. Page 1. September 11, 2001, was a tumultuous day in American history, but Long Island communities have never come together so strongly than during the time that followed to support and help those who needed it most. 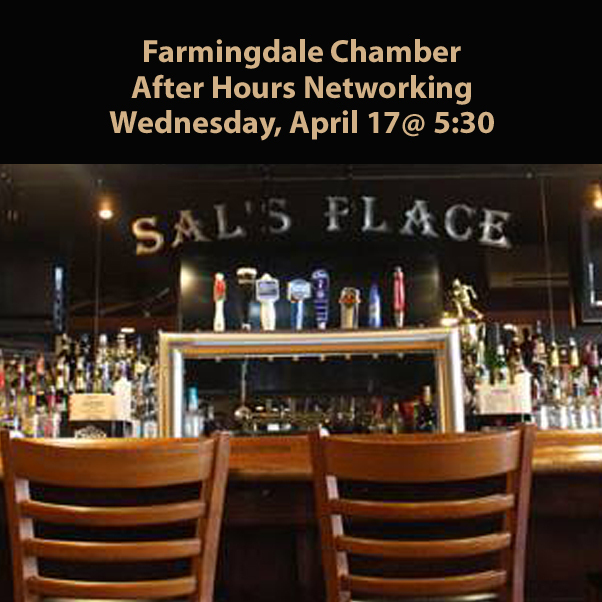 The Farmingdale Community Summit Council (FCSC) was no exception. As stated on their website, the summit “was formed during the enormously emotional time following the events of September 11, 2001.” Now, nearly two decades later, the 501(c)(3) organization has done nothing but benefit the community it was formed to serve. The summit represents a “coming together” of residents, organizations, merchants and houses of worship in the communities that comprise the Farmingdale School District, explained current FCSC President Ken Ulric. Since the memorial’s placement at the library, the summit has done much to benefit the Farmingdale community. Along with helping dozens of individuals and families with monetary grants and meeting the basic necessities of life through their Family Assistance Fund, the summit has also partnered with groups like the PTA, the school district and the library to sponsor events like Farmingdale Jumps and Farmingdale Reads. Farmingdale Jumps, a charity basketball game pitting the school district administration, teachers and community leaders against the Harlem Magic Masters basketball team, is hosted in the Farmingdale High School gym to raise money supporting the summit’s Family Assistance Program and the Farmingdale Council of PTA’s scholarship fund. During Farmingdale Reads, a committee chooses a theme and selects age-appropriate books, as well as an author of a featured book to be a guest speaker at the library. The program strives to promote literacy, especially among youngsters, within the community. Most notable is the summit’s annual Expo and Health Fair, “an event that shows off all the things that make our community special and is a fun, family evening,” said Ulric. 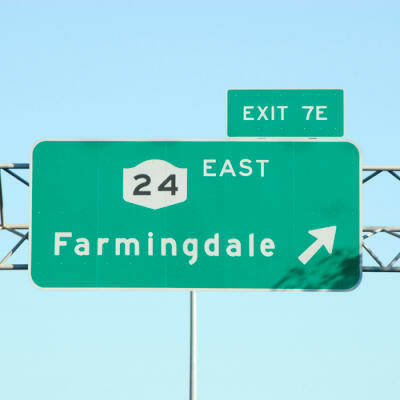 Since 2002, the annual expo, in partnership with the Farmingdale Chamber of Commerce, showcases the dozens of organizations, merchants and health and wellness services that make Farmingdale the thriving town it has come to be. The 17th annual Expo and Health Fair will be held Tuesday, March 26, from 6 to 8:30 p.m. The next scheduled FCSC meeting is Monday, June 3, at 7 p.m. at the Farmingdale Library. 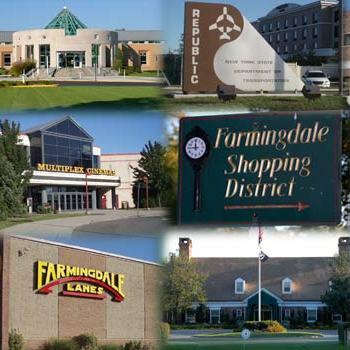 For more information or to join the Farmingdale Community Summit Council, visit www.farmingdalesummit.weebly.com.